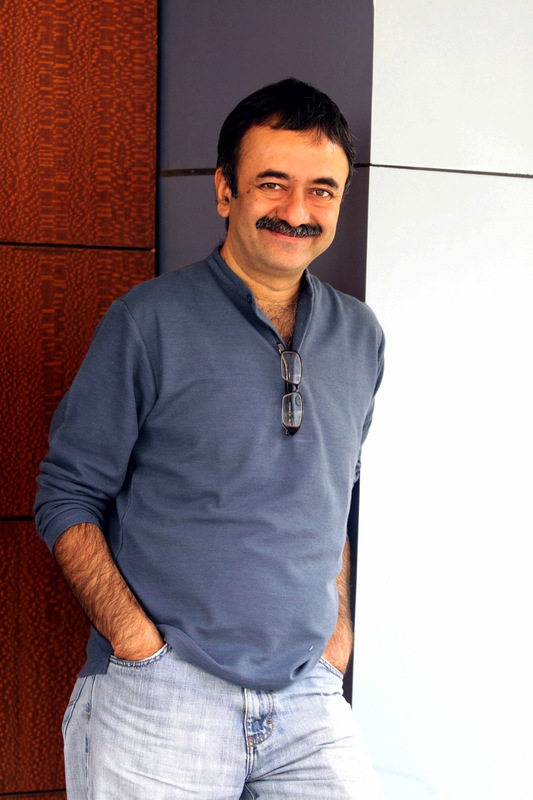 Raj Kumar Hirani is known to be extremely good at everything he does. However, people who are close to the director know for a fact that there is one thing he is not good at. 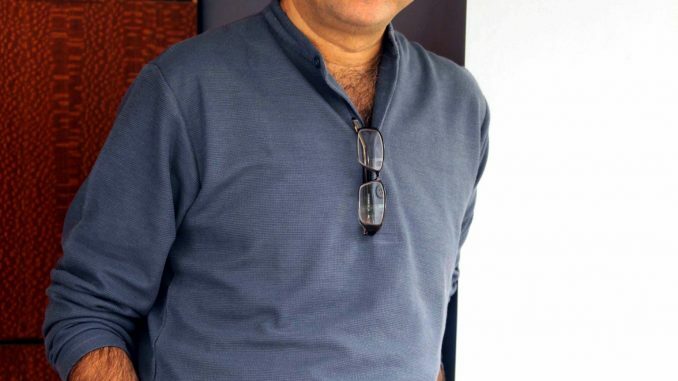 Raj Kumar Hirani struggles to say NO. He hates turning down requests or actually saying no to anyone who has approached for anything. He can’t say a point blank no, even to his far off acquaintances or people he has met once. In fact, even if the director has work in abundance he still goes out of his way to accommodate and do what is asked of him.